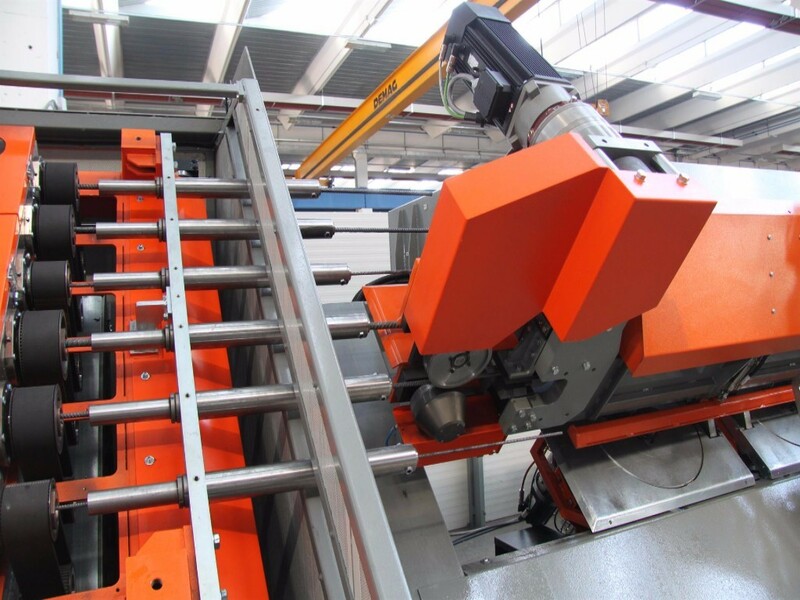 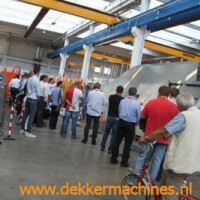 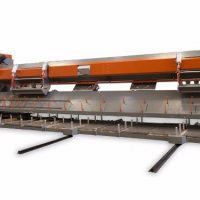 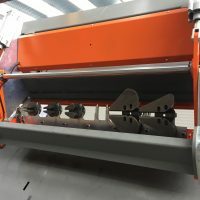 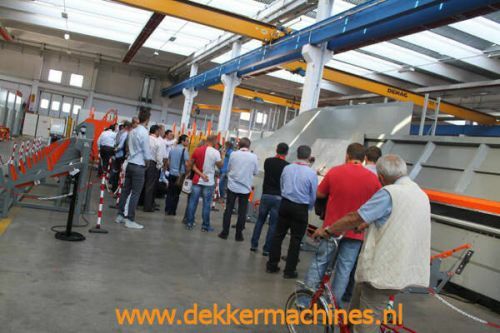 Dekker Machines and Service is the supplier in the Netherlands of the Italian manufacturer SCHNELL S.p.A.
SCHNELL is a dynamic Italian manufacturer of machines for machining reinforcement steel. 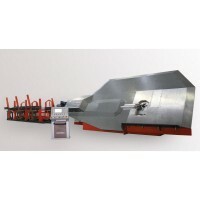 The more than 50 years of experience has resulted in a very large delivery program of Schnell machinery. 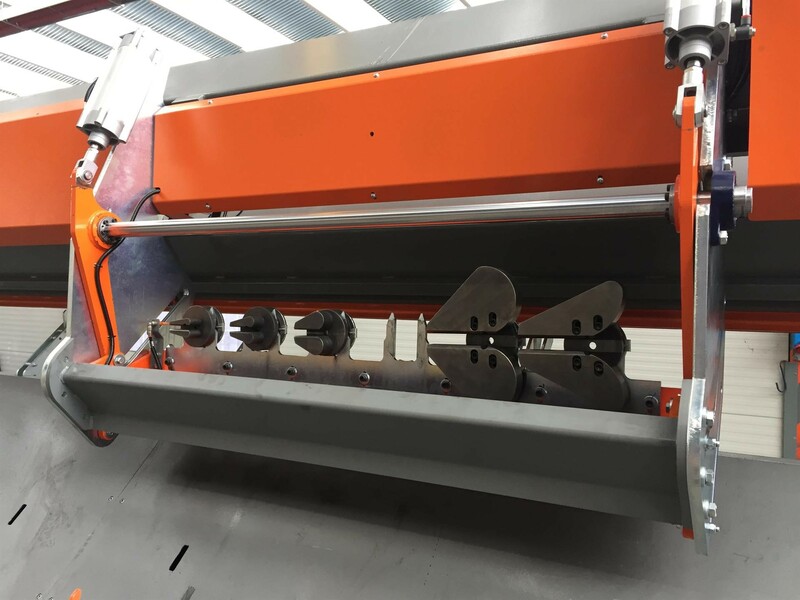 Stirrupbender machines, bending machines, double benders, cutting machines (mobile or stationary), mesh bending and meshcutting machines and mesh welding machines are part of the delivery program. 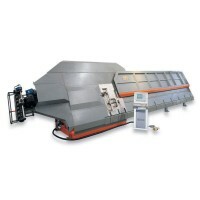 Schnell stirrup machines are supplied with a color screen in a designer control box. 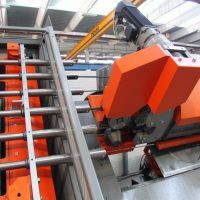 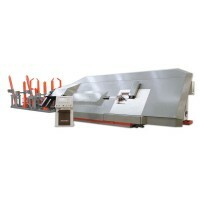 – Indexing carriage for the automatic collection and sorting of the bars produced. 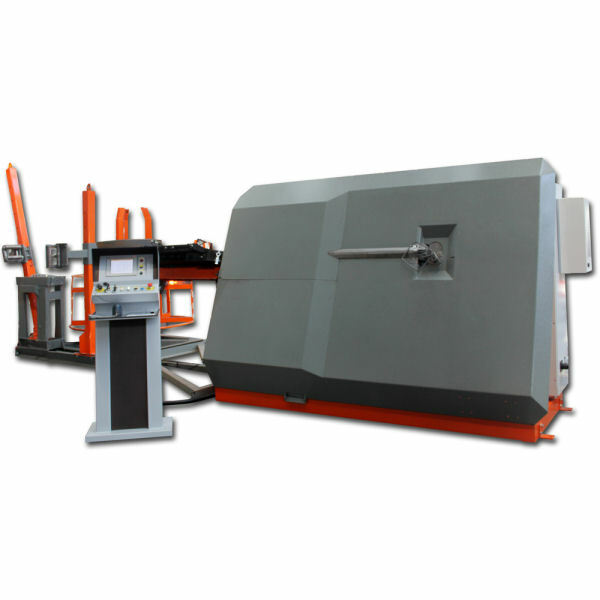 3D version for the production of tri-dimensional pieces. 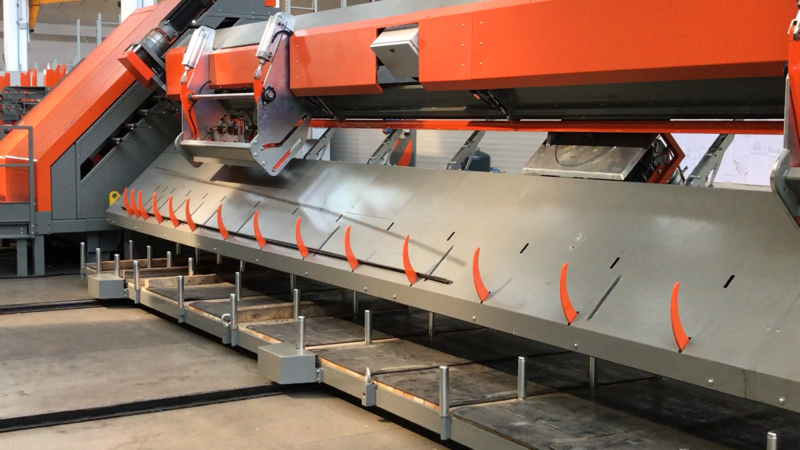 Bi-directional automatic stirrup bender from coil, allows to produce stirrups and cut-to-size bars using wires up to Ø 16 mm (#5). Also available HS version machine. 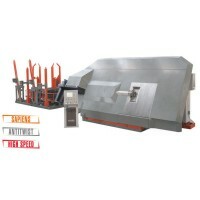 – Pre-straightening Feeding Unit (Optional). 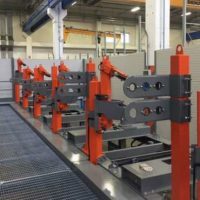 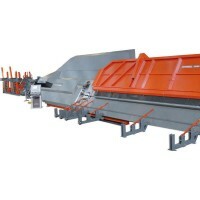 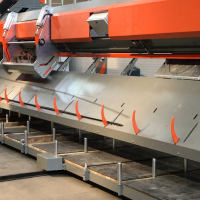 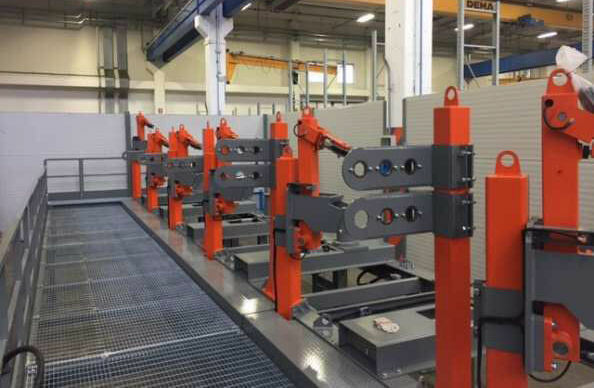 The ‘bridge’ version (Eura 25 Bridge) is suitable for accepting an optional mobile carriage which allows collecting and classifying the manufactured stirrups and rebars. 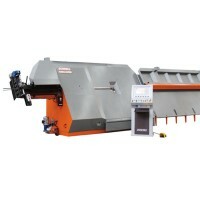 SCHNELL has developed an straightening system that gives a perfectly straight result. 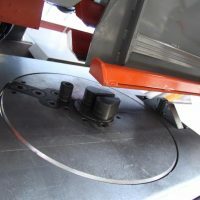 Easy to adjust if necessary. 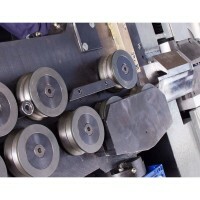 Each wire manufacture can be processed with the unique setting. 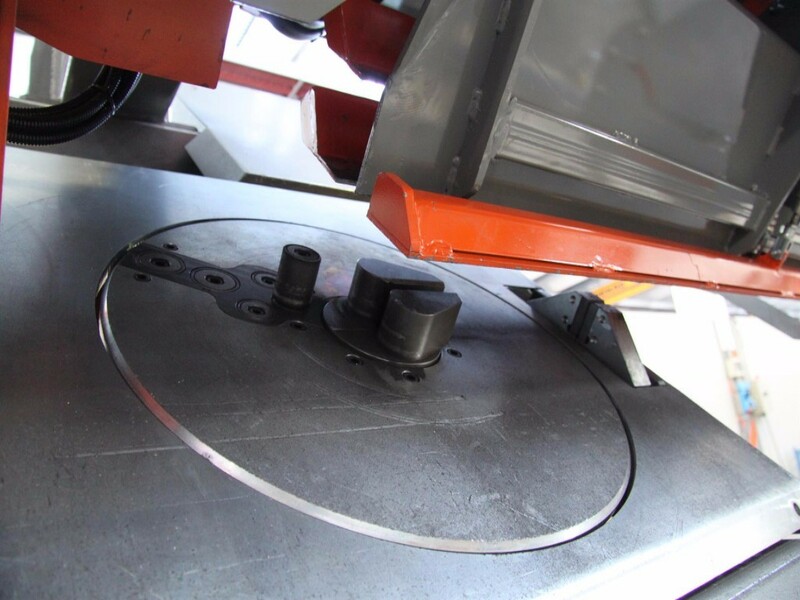 Through the design of the machine every Schnell stirrup machines produces closed stirrup shapes.